We’re gearing up for a new and exciting adventure! No spoilers, but we can say that this adventure will include some known faces from the past. With the Holiday Season in full swing, we’re in full Christmas mode. Welcome to the new chapter in the Board Kings Story! We’ve upgraded our Store and gave it a complete makeover to make sure you enjoy the best shopping experience. We’ve made several improvements to our Trails, to make sure you enjoy the best possible gaming experience. New is a subjective concept. 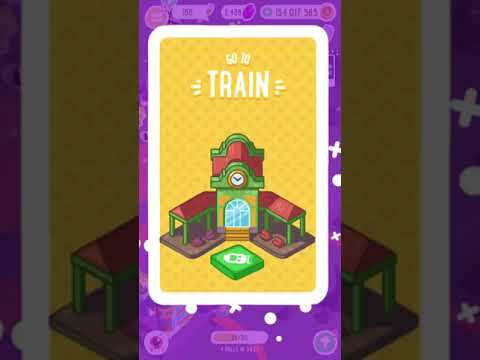 Let's say, does upgrading an old building make it a new building?So what's really new?- Random players in travel might also be shown with the online indication.- Some challenges will have an in-game counter for you to keep track of your progress.- When you reach billions of coins we will start representing your coin balance with letters to replace large numbers. Want to be my valentine?This is what we did for you:- A touch of pink to the game - check!- A special landmark to praise this special event - check!- A heart warming tournament - check!- We love you - double check!!!! ONLINE TRAVEL IS HERE!Travel to your online friends’ boards while they watch you plunder your way there.TWO rounds of online travel is now available. HO HO HO Merry Christmas yo!LUDICROUS prizes in special Christmas tournaments when you collect candy canes.Bug fixes!!! Because a good bug is a dead bug! Board Kings Version 1.20.0* Bug fixes* Performance enhancementsPlease use the in-game support feature to report any issues and give us feedback.Thank you for playing with us! Board kings Version 1.19.0* Bug fixes* Performance enhancementsPlease use the in-game support feature to report any issues and give us feedback.Thank you for playing with us! 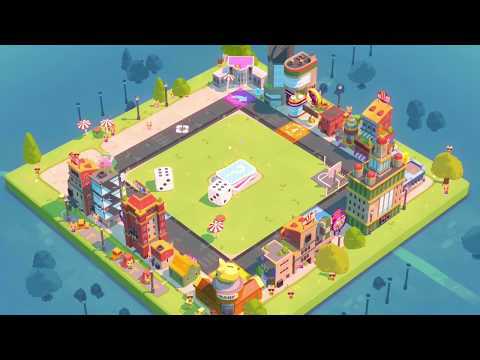 Board kings Version 1.17.0* Police Cars- You can now move and replace them on the endangered buildings* Bunny Kong Landmark- Coming with a 'built-in' police guard* Economy balancing* Bug fixes* Performance enhancementsPlease use the in-game support feature to report any issues and give us feedback.Thank you for playing with us! 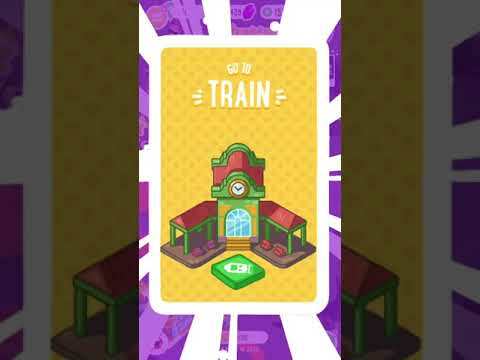 Board kings Version 1.16.0* There's a new mayor in town! He's now a real bunny on your board! Complete all quests and meet him, he'll reward you. * Economy balancing* Bug fixes* Performance enhancementsPlease use the in-game support feature to report any issues and give us feedback.Thank you for playing with us! 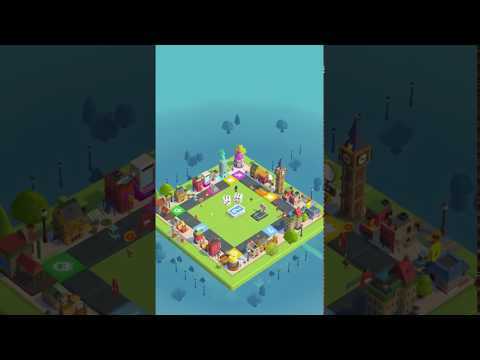 Board kings Version 1.15.0* Town-hall upgrade with endless rewards* Graphic Settings- new ability to lower the resolution to enhance performance* More bunny population reactions* Economy balancing* Bug fixes* Performance enhancementsPlease use the in-game support feature to report any issues and give us feedback.Thank you for playing with us! 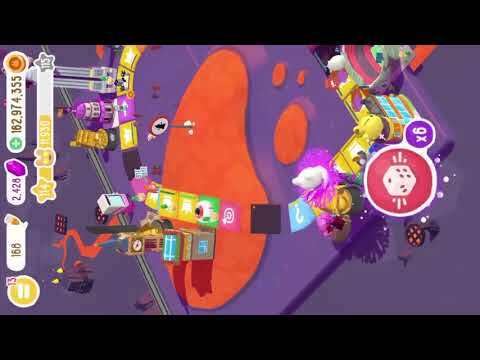 Board kings Version 1.14.1* Bunnies generating resources: The more bunnies residents you have, the more resources they will generate you. * Auto build your buildings upon board expansions* Explanations for Landmarks* Economy balancing* Bug fixes* Performance enhancementsPlease use the in-game support feature to report any issues and give us feedback.Thank you for playing with us! Board kings Version 1.14.0* Bunnies generating resources: The more bunnies residents you have, the more resources they will generate you. * Auto build your buildings upon board expansions* Explanations for Landmarks* Economy balancing* Bug fixes* Performance enhancementsPlease use the in-game support feature to report any issues and give us feedback.Thank you for playing with us! 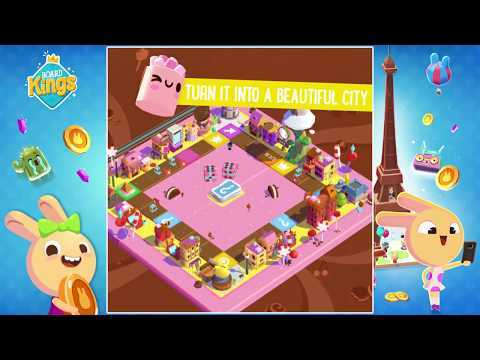 Board kings Version 1.13.0* Introducing LANDMARKS- Special buildings with special powers.Use your gems to place Landmarks which will grant you a variety of bonuses. * Economy balancing* Bug fixes* Performance enhancementsPlease use the in-game support feature to report any issues and give us feedback.Thank you for playing with us! Board kings Version 1.12.0* Wondering which buildings are at risk of being damaged? We added an indicator so you can keep your precious buildings safe! * Got locked up in jail? Now you can keep traveling on your friend's board by using gems! * Unlock cool board themes with gems. * New progress bar* Economy balancing* Bug fixes* Performance enhancementsPlease use the in-game support feature to report any issues and give us feedback.Thank you for playing with us! 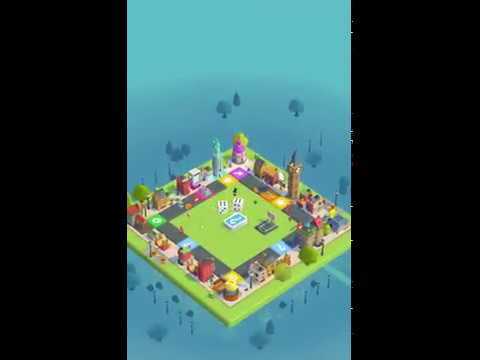 Board kings Version 1.11.0* Got locked up in jail? Now you can keep traveling on your friend's board by using gems! * Unlock cool board themes with gems. * New progress bar* Economy balancing* Bug fixes* Performance enhancementsPlease use the in-game support feature to report any issues and give us feedback.Thank you for playing with us!